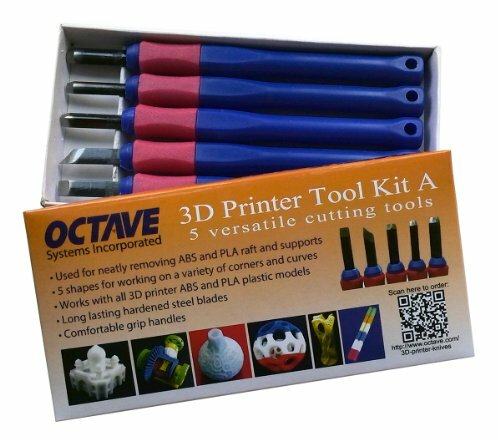 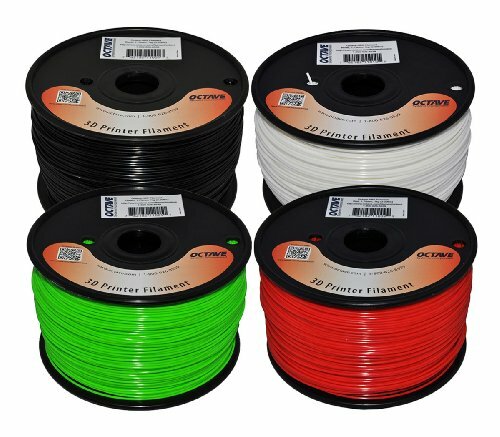 Octave ABS 1.75mm Filament 4 spools in the bundle – 1 white, 1 black, 1 red and 1 green. 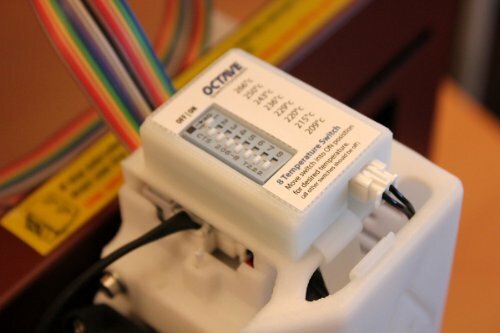 The Extruder Nozzle 8 Setting Temperature Switch to the Afinia and UP! 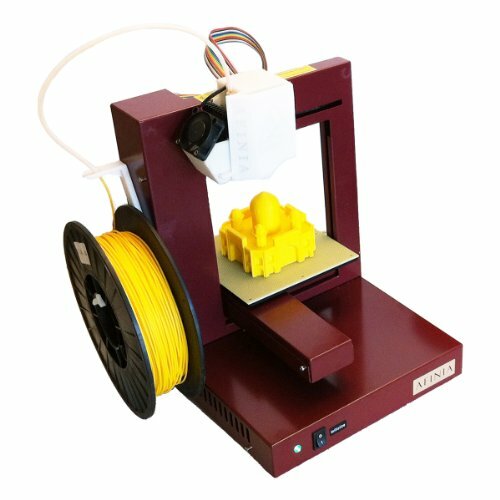 3D Printers allows you to select from 8 possible preset temperature points ranging from 209° to 266 °. 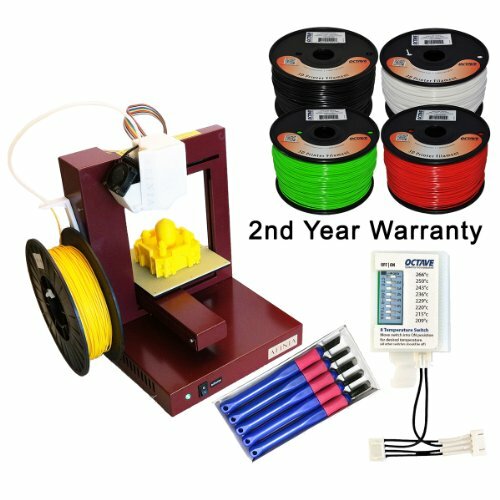 Octave ABS 1.75mm Filament 4 spools – 1 white, 1 black, 1 red and 1 green.